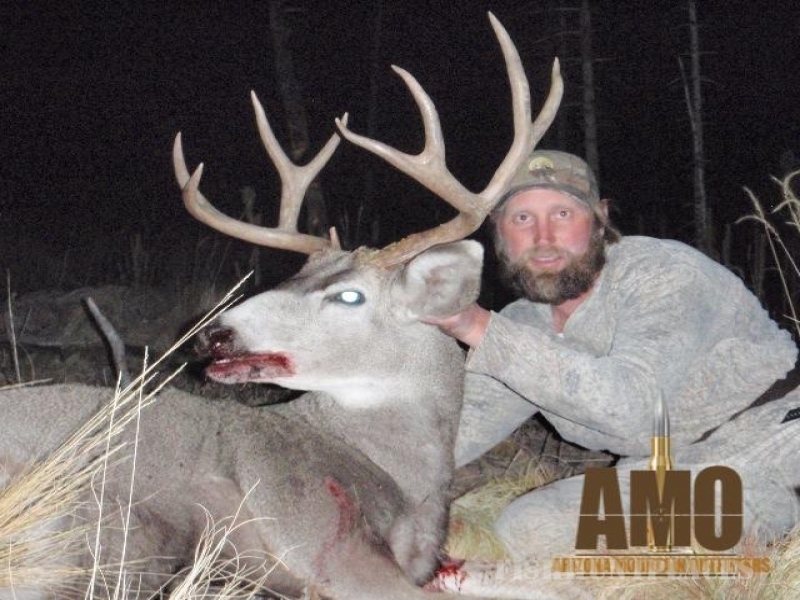 At AMO, all hunts are ethically and professionally guided. 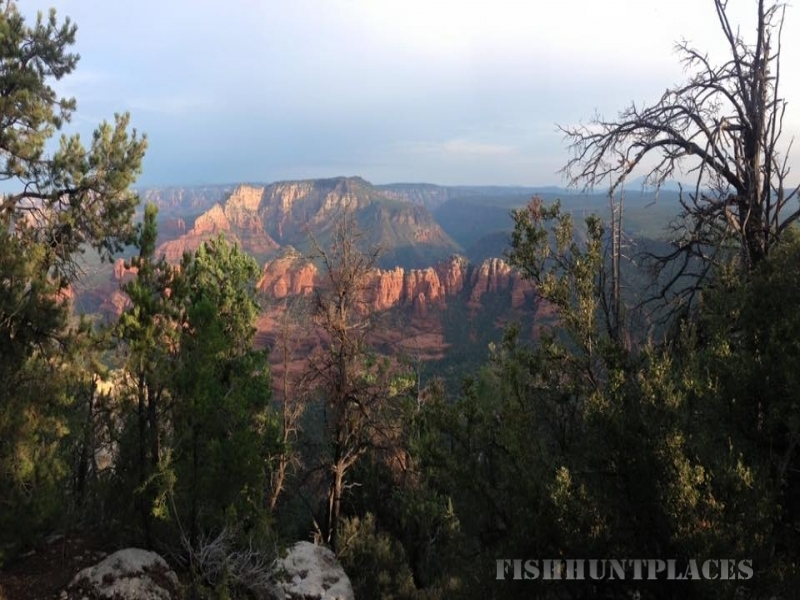 Our main priorities are the safety and satisfaction of our clients. 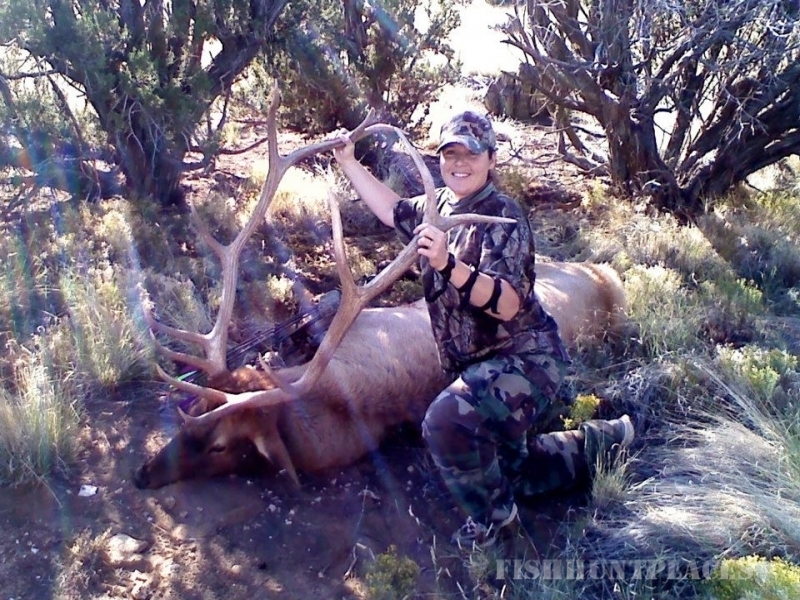 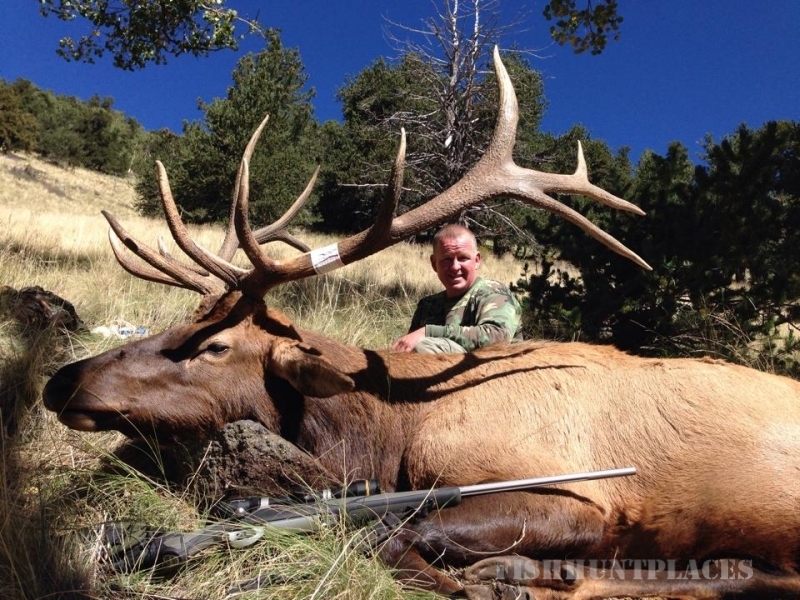 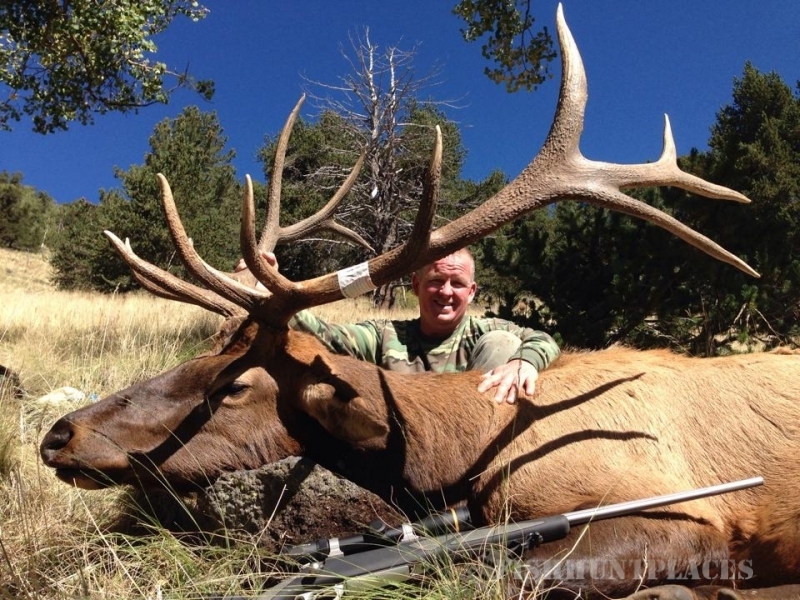 We welcome all levels of hunters - from the seasoned hunter to those new to the sport. 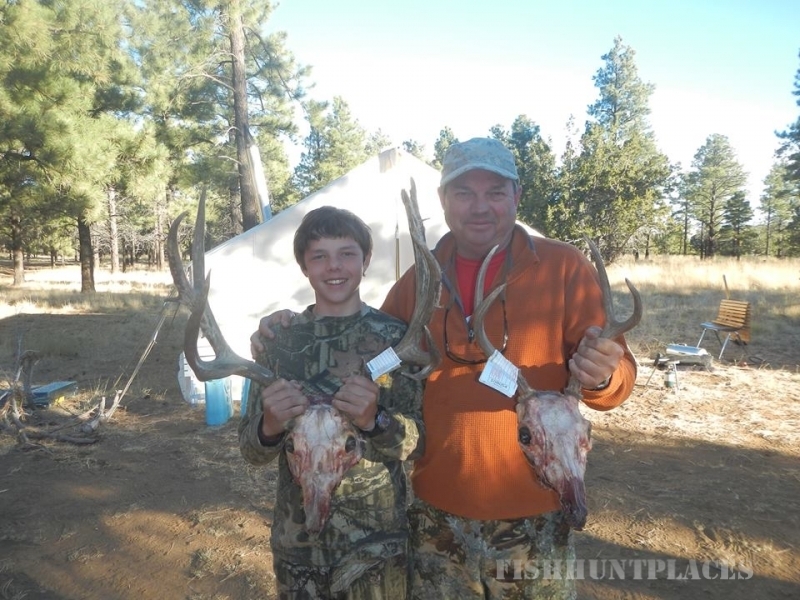 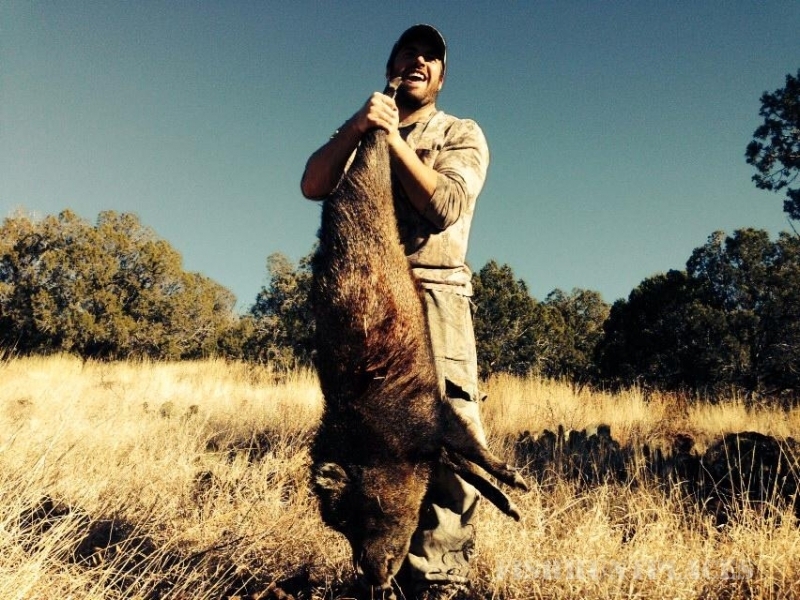 Call or email us today to plan your next hunter adventure.